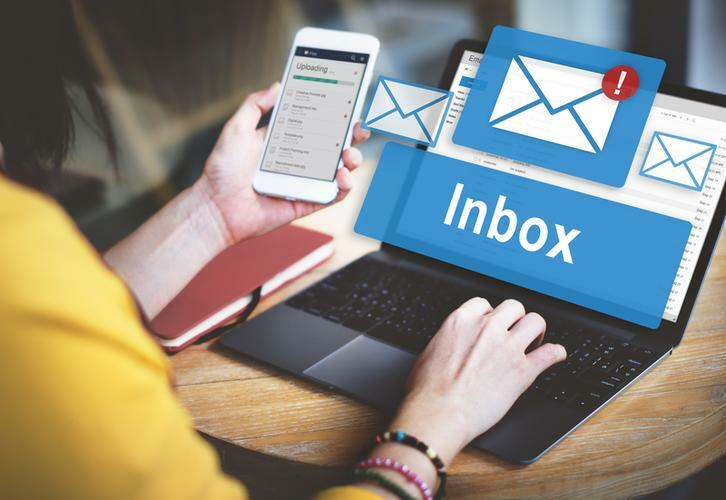 Barracuda Networks has reported increased growth across email security during the first quarter of fiscal 2019, with the onus now on managed service providers (MSPs) to drive further demand. During the period ending 31 May, the vendor reported an increase of 232 per cent in sales bookings for Barracuda Essentials through MSPs year-over-year. In addition, first quarter worldwide bookings growth for email protection products totalled 36 per cent year-over-year, with more than 50,000 customers now signed up globally. Key end-users include Felbermayr Holding GmbH, The Osaka Chamber of Commerce and Industry and Wellington College. “We’re seeing ongoing momentum across our email security business, which positions Barracuda for further growth,” said BJ Jenkins, CEO of Barracuda. Jenkins said currently, Barracuda’s email protection solutions process more than one billion email messages per day, in addition to archiving over 90 billion email messages daily. “We’re continuing to expand our industry leading portfolio and help customers maximise their IT investments across highly distributed, diverse cloud and hybrid environments,” Jenkins added. Such growth comes five months after Thoma Bravo - private equity investment firm - completed its acquisition of Barracuda in an all-cash transaction valued at US$1.6 billion. “Barracuda’s built a solid product portfolio that addresses many of the most complex problems facing IT professionals today," said Seth Boro, a managing partner at Thoma Bravo, at the time of the acquisition. "We are thrilled to work with the management team to push the company’s leadership position even further.